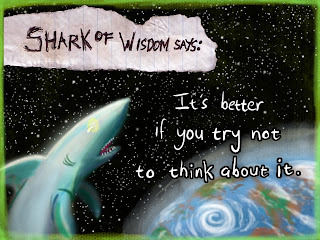 I like the Shark of Wisdom. His/her wisdom is esoteric--like mine. Feel like going to the zoo? Do you feel sick yet? FCC Eases Media Ownership Rules?! What Is Our American Idols Learning?